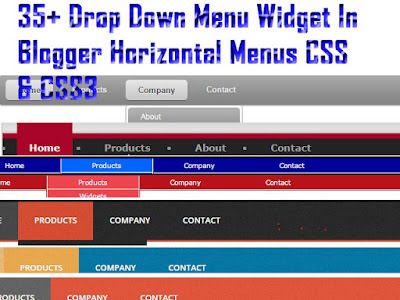 Friends i m carrying for some unique Horizontal Drop Down Menu for your blogger . 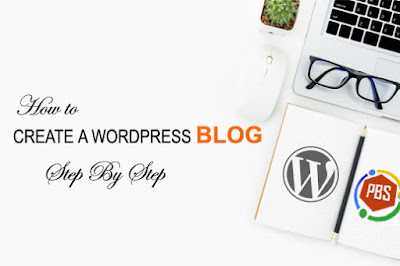 After a lot hardworking i made some special and attractive drop down menus for your blogger. 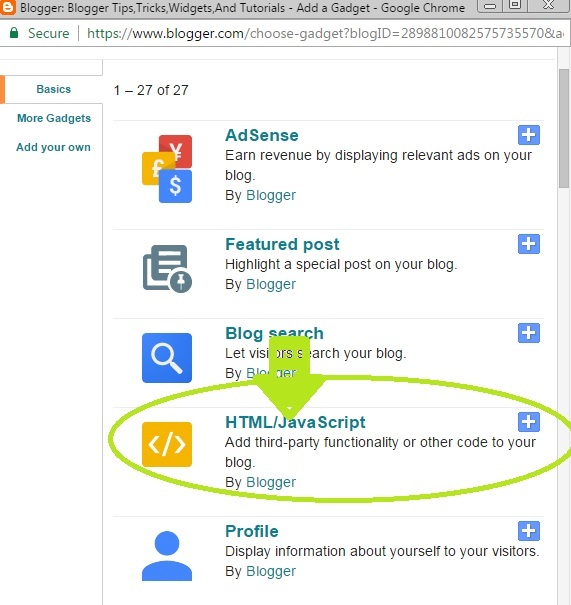 if you want to make easy your website for your user then add one of these menu in your blog .Because if the user find every thing what he want and that is available in easy place . then the visitor will satisfied and he will visit again and again . 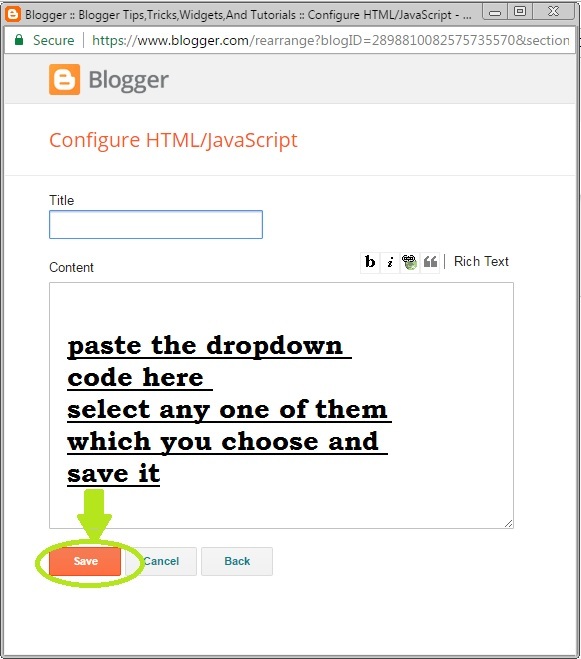 These color full and attractive drop down menu will make your blogger more responsive and attractive . 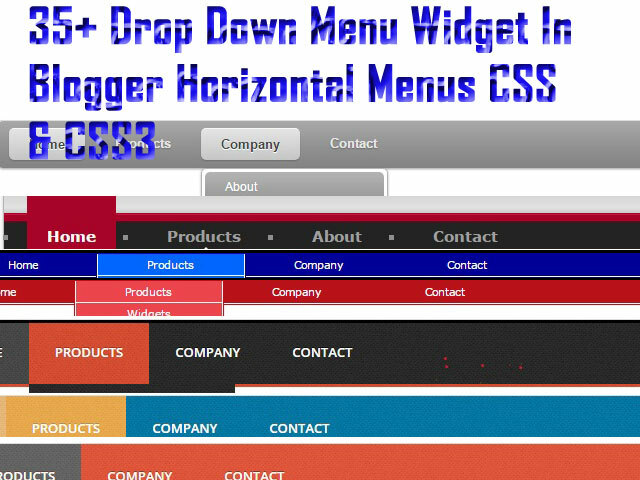 i design these drop-down menu's in CSS & CSS3 program . 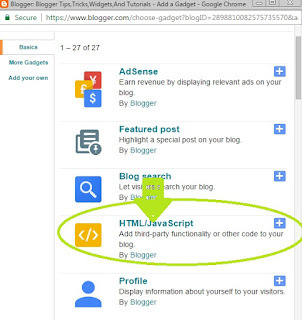 If you want to install these drop down menu in your blogger i m going to show the simplest and easy procedure to install it. 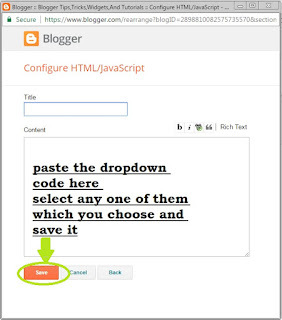 This is Java Script Codes you will add these code in the layout of your blog. at one time you can install every one or two .But install only one drop down menu's.you can also make more drop down menu according to your use. 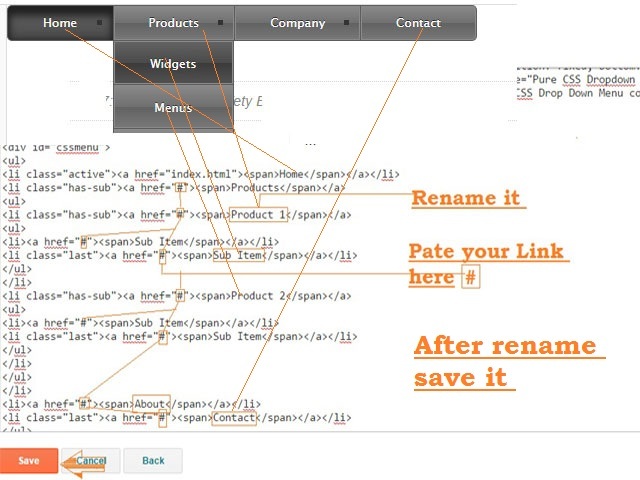 Copy the code from here and past it in content area No need to give any title. Now Choose any one of them code is also available below from Image Copy it and follow the upper steps for installation .